This groundbreaking film reveals the truth surrounding Australia’s love-hate relationship with its beloved icon. The kangaroo image is proudly used by top companies, sports teams and as tourist souvenirs, yet when they hop across the vast continent some consider them to be pests to be shot and sold for profit. 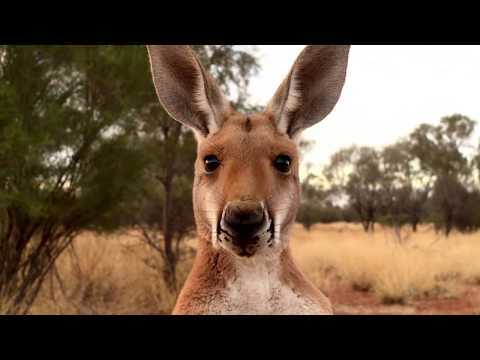 KANGAROO unpacks a national paradigm where the relationship with kangaroos is examined. Kangaroo was released on Cinema 457d ago in the US. Notify me when Kangaroo is available.